Orders of up to $39.99 ship at a flat rate of $5 within the US; Orders of up to $69.99 ship at a flat rate of $12 to Canada and $15 the rest of the world. Orders of $40 and up get free shipping in the US ($70 and up for Canada and rest of the world). No coupon code needed to get free shipping. The free shipping option will appear when you enter your country/state/zip on the checkout page and your order meets the minimum. In case you are charged shipping when your order qualifies for free shipping, you will be refunded! Premium stamp club subscribers: you get free shipping worldwide on orders of at least $30! Our stamps are proudly made in the USA! Come play in our monthly challenge and win stamps! No Paypl account? That's OK! You can still complete your order even without a Paypal account. We'll simply use Paypal as a payment processor and you can use your credit card. STAMP CARE TIPS: Condition your new clear stamps by rubbing eraser over the surface before you start using them. This will remove any residue from the manufacturing process and ensure that you get great imprints each time. Also, although our stamps are naturally sticky, over time they may lose their tackiness due to dust, hand oils, and such. Washing our stamps with mild soap and water will help regain their natural tack. We highly recommend cleaning the stamps after every use -- either by washing or wiping with baby wipes. Also clean your mounting block regularly. 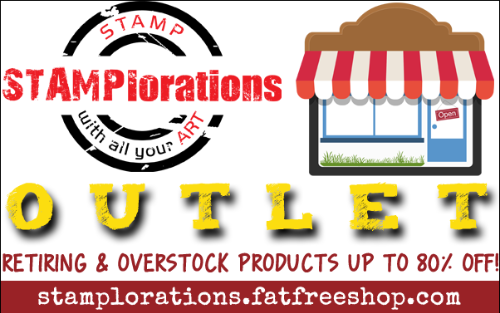 Check out the STAMPlorations Outlet store where you can snag retiring and overstock products at even huge discounts -- up to 80% off! No codes, products are already discounted. Current shipping rates apply. Our current shipping time is 4 to 7 business days. A bit slow but that's because I (Shery) am a full-time stay-at-home mom to two little girls (a 1-year-old and a 3-year-old). I'll do my best to get orders out within a reasonable time frame given the circumstances, and I'm very thankful for your understanding and patience. Thank you for supporting our small family business! CLICK HERE to see all (140+) qualifying products. 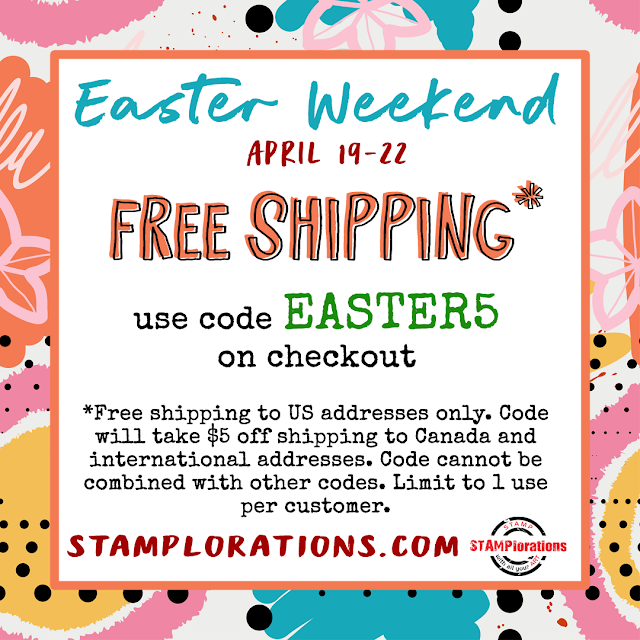 Spend at least $40 and get a free stamp from the STAMP Lab Section or your choice of 1 standard size ARTplorations stencil or 1 CUTplorations word/phrase thin metal die. NEW! 5" by 7" PREMIUM STAMP CLUB SET! 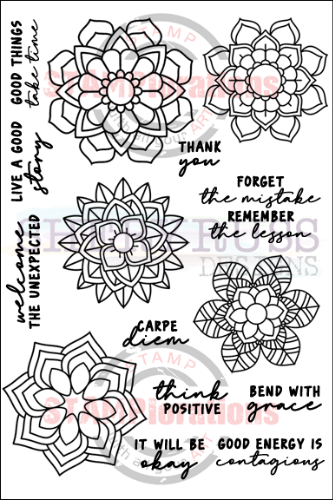 BLOOMDALA BLISS is the 5" by 7" stamp set we're offering for April/May 2019. It is also the 30th and last set for the stamp club, which will be replaced by a new subscription program beginning June. Premium stamp club subscribers can pick this set + any 2 standard size ARTplorations stencils or 1 CUTplorations word/phrase die) for just $27 + free shipping anywhere in the world! 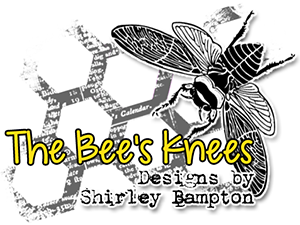 Check out our stamp club page for our best deal on stamps and stencils. We have 4 club plans to choose from to suit a crafter's budget. Stamp club subscribers enjoy lots of perks, including free products, discounts, and free shipping! NEW RELEASE PRODUCTS! 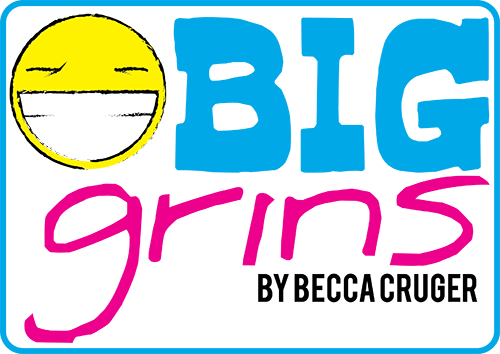 We add new products to the store every month and they are usually 5% to 10% off automatically! 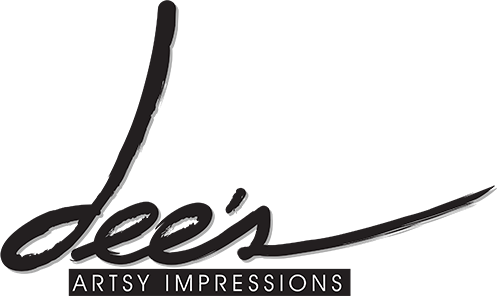 If you're a premium stamp club member, don't forget to use your personal coupon code to get an extra 25% off on our stamps, stencils, and dies and your free shipping code on orders of at least $30! 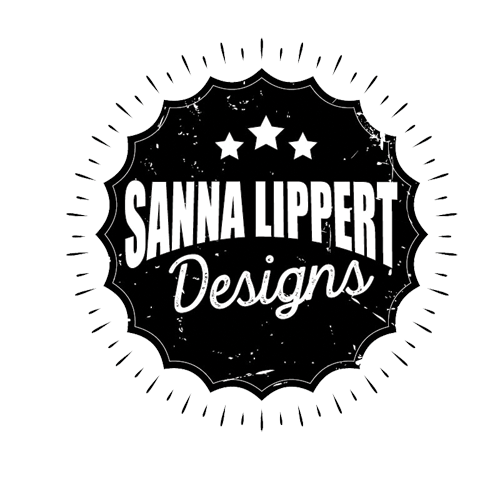 You'll find new products here.